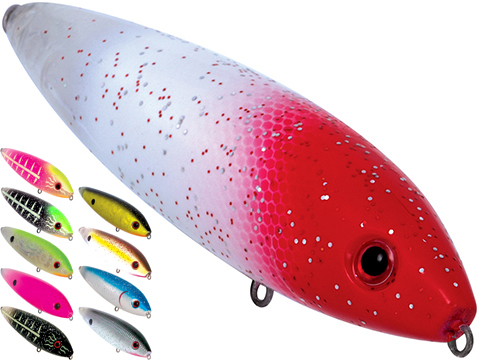 Every Livingston lure features the sounds of baitfish, Electronic Baitfish Sounds, on an internal circuit board placed inside a sound chamber. The most common sound found is the sound of a Shad in distress. 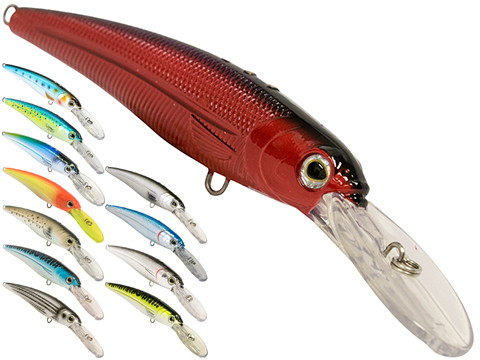 Others reflect the color patterns of the lures: Distressed Shad, Shad sounds, Crawfish, perch, bluegill, croaker, mullet, etc. Once the lure makes contact with water, the electronic circuit is complete and the lure emits the sound in an 8-second cycle: 4 seconds of sound, 4 seconds of silence. EBS Technology is a powerful technology that bridges the gap from an artificial lure and live bait, making the unnatural, natural. 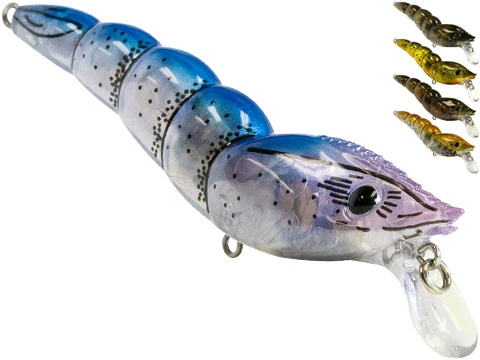 It gives an angler a lure that will attract fish from more than twice the distance of a traditional lure with the advantage of attracting and catching more bass, walleye, pike, redfish, striper, and any other predatory fish youre after.